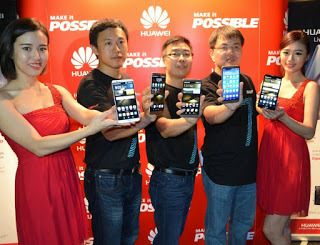 Huawei has released another smartphone which am sure you will love the specs. Many people have been anticipating the launch of this device and now it is out. Huawei GR5 came with a 4G LTE network and a 5.5inche screen. 3000mAh battery. 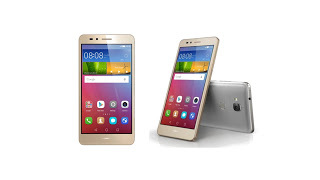 It has a sharp and clear camera of 13mp back camera and 5mp front facing camera. Came with Android 5.1 lollipop (Emotion UI 3.1). Amazing RAM of 2GB that will give you smooth usage and multitasking + 16GB inner memory. See below for full specifications. For now, the price of this smartphone is not yet known officially but i will keep you posted as soon as the price is known. Always visit us here on Entclass.com for more updates.